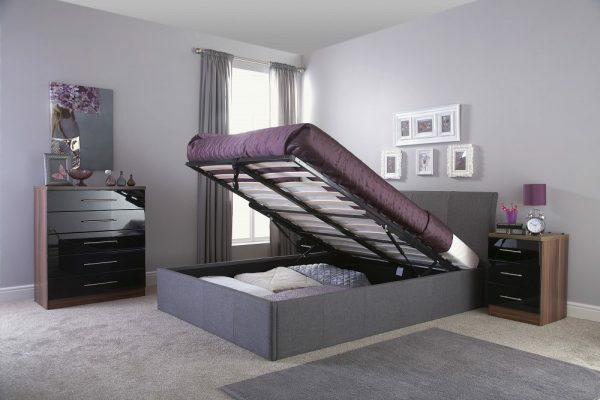 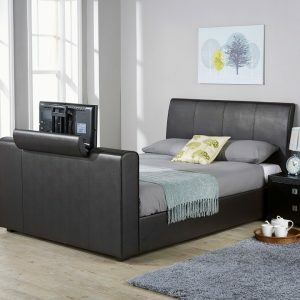 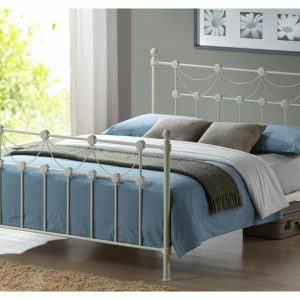 Our Alaska ottoman bed frame is available in luxurious fabric or faux leather finish. The base opens from the front and allows for plenty of storage inside with a non-woven base, it enables items which are stored away to be kept off the floor. 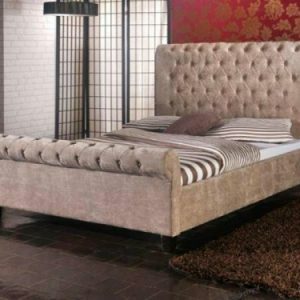 The Alaska’s curved headboard is enhanced with a subtle stitched design that makes for a sophisticated look.